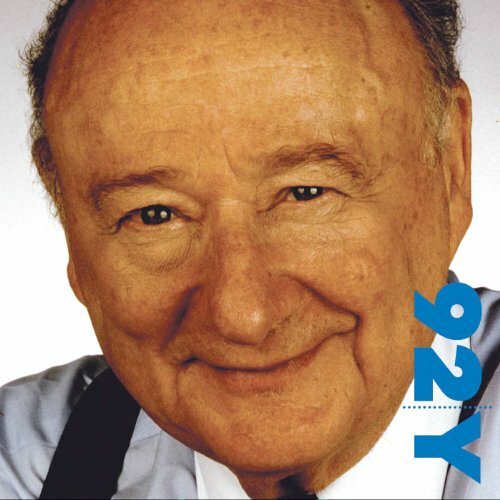 The funny, irreverent, and always original Ed Koch discusses New York news and his own identity as a Jewish New Yorker and politician. Koch was mayor of New York for three terms, from 1978 to 1989. He is a partner in the law firm Bryan Cave, LLP, and hosts a call-in program on Bloomberg Radio. New York Times reporter Joseph Berger interviews him.